Paperback, 5.75 x 7.75 in. / 304 pgs / 100 color. 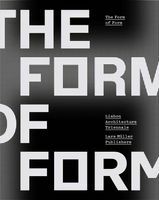 Text by Oliver Hasemann, Daniel Schnier, Anne Angenendt, Sarah Osswald. How can an urban community revitalize dormant empty spaces for the long term? 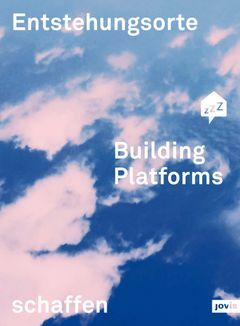 Building Platforms explores the phenomenon of interim usage, time-limited projects that can serve as a trial run for the development of long-term solutions. Drawing from illuminating examples, the volume is a must-have for urban development. FORMAT: Pbk, 5.75 x 7.75 in. / 304 pgs / 100 color.